The post title's pretty much self-explanatory. 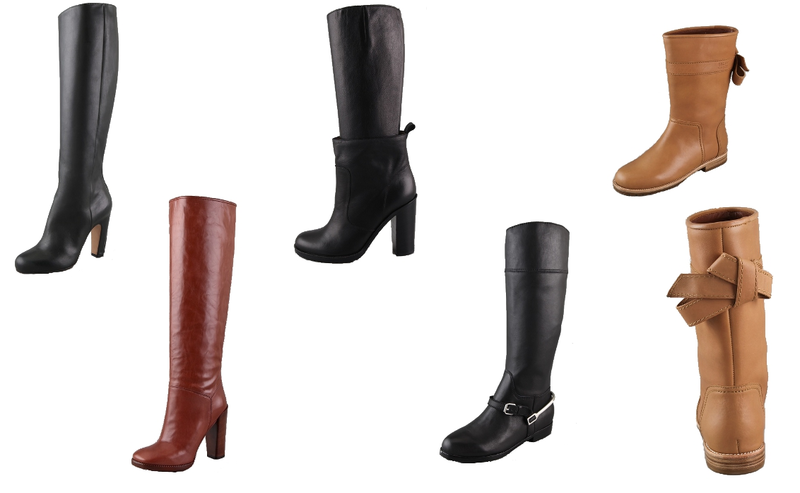 When temperatures drop, nothing beats a pair of beautiful leather boots. Dress them up with skirts and tights, dress them down with skinny jeans, pair them with wool blazers, peacoats and scarves. 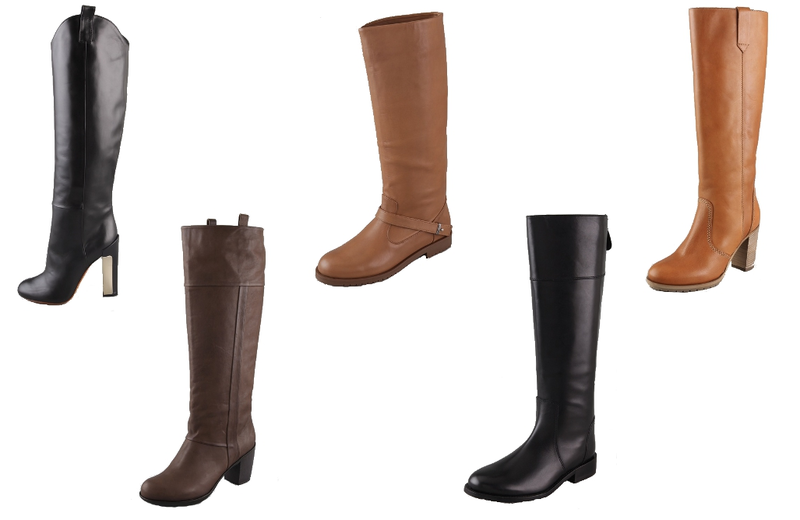 Whatever you have in your wardrobe, you'll find a leather boot that can go with almost everything. These boots all feature high-quality leather, minimalist lines and a few unexpected details like an origami bow. My favourites are the Pour La Victoire and See by Chloe pairs, although I really like the Madewell and Marc by Marc Jacobs boots too for their simple, no-fuss style and rich tan and burgundy hues. Agreed! Boots are cold weather essentials. I am looking for overturned and over the knee ones. The Jill Sander Navy flat lug boots and the Marc by Marc Jacobs high heel tall boots are my faves! I love that it's cold enough to break out my boots. My favorite time of year! I like the Jil Sander and both Margiela boots (surprise, surprise). I like to wear knee-high boots with skirts, but not with pants; I don't like how it cuts the leg in half (I'm weird like that). ahh i love boots in any season! I'm really into plain and classic but good quality leather boots right now. I like the MxM and the Pour La Victoire. I invested in Frye's finally and I must say I LOVE them. Got the Melissa boot in Cognac and they're my go-tos this fall/winter. I bought really cute shearling wedge michael kors last winter but i must say I haven't worn them at all yet - maybe when it gets colder. Hands down the Chloe boots - that bow is too cute! Oh I love boots! I am particularly drawn to those Jil Sander bad boys. 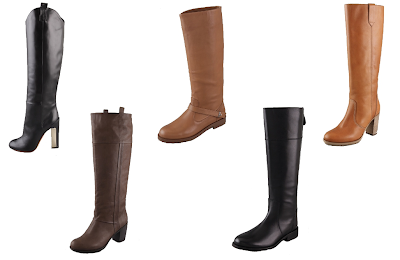 Simplicity in boots is probably the one thing I am always looking for, that's what keeps them classic and timeless. Fantastic picks! I hope you've been having a lovely weekend! Those Brian Atwoods are glorious! They are adorable! I have couple of boots that I always use while going to cold areas.